Thai Union Group PCL. and Mars Petcare, along with support from a coalition of partners and governments, have launched a short film to document how the two companies introduced digital traceability and utilized e-logbooks in supply chains to promote greater sustainability in the fishing industry. The video is the final in a three-part series which chronicles an innovative digital traceability pilot project implemented last year in Thailand where fishing vessels were outfitted with ‘Fleet One’ terminals. 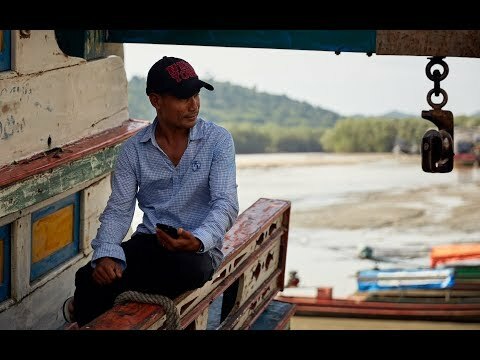 Crew members, captains and fleet owners were also trained on chat applications which enable them to connect with families and peers while at sea—an industry first for Thai fisheries—to help boost human rights. Footage in the most recent film explores how e-logbooks were used as a key link in the digital chain of custody verification system and supported industry efforts to guard against illegal, unreported and unregulated (IUU) fishing, monitor labor standards on vessels and protect stock levels for the future. Digitally recording details at the time of capture greatly reduces errors in data entry and enhances accuracy. And when paired with satellite connectivity, markets, traders or regulators on land can receive instant updates about catch time, catch location, species caught, the volume of fish caught, as well as where the fish are stored. Traceability—the ability to track a product in granular detail from its place of origin all the way to the consumer—is a key component that benefits producers and consumers by bringing transparency to the entire system. According to Dr. McBain, the pilot project not only has the potential to improve traceability and transparency throughout Thai waters, but also the global fishing industry since many issues in Thailand replicate themselves in fishing communities around the world. 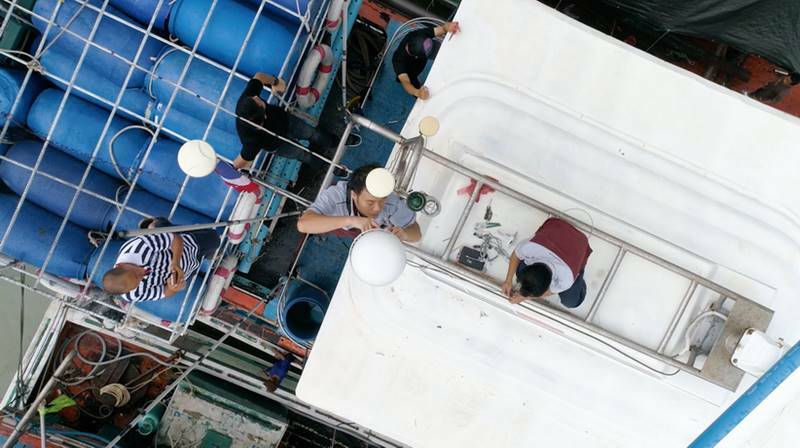 The pilot project was implemented in line with Thai Union’s SeaChange® sustainability strategy. The entire three-part video series is now accessible on Thai Union’s official YouTube channel.